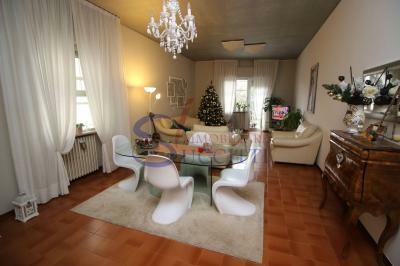 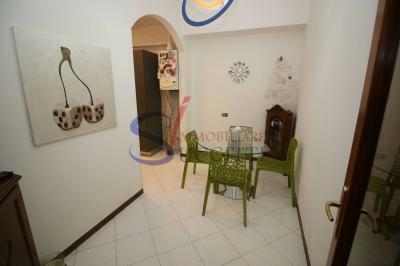 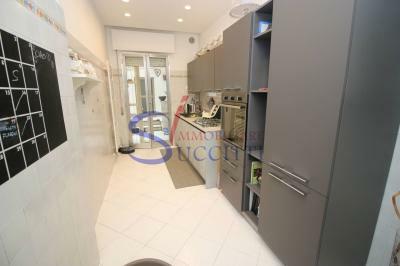 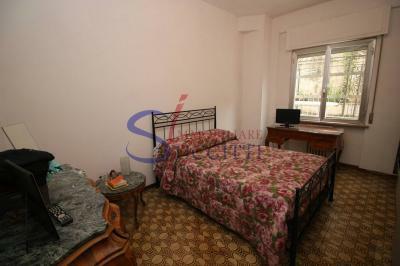 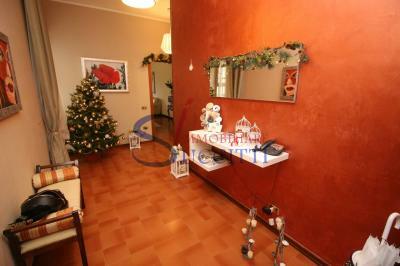 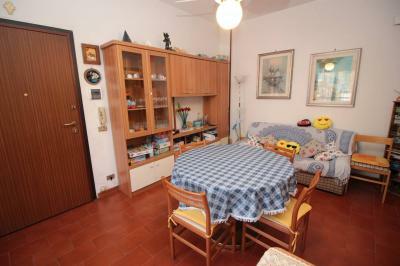 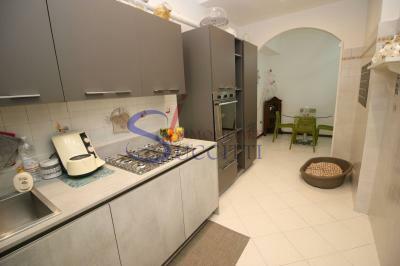 Apartment FOR Sale IN Teramo-CENTRAL. 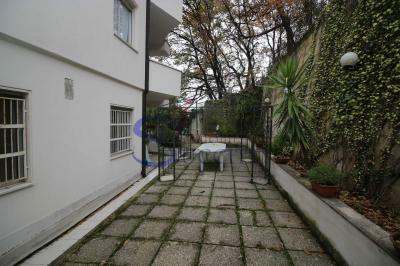 Centrally located within easy reach of the city centre in a residential area of the city of Teramo, it offers the Sale of an Apartment of the inner surface of about 130 sqm. 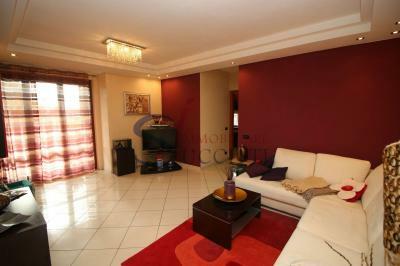 The Apartment consists of an entrance which leads to the large and bright living room, kitchen, 3 double bedrooms and two bathrooms. 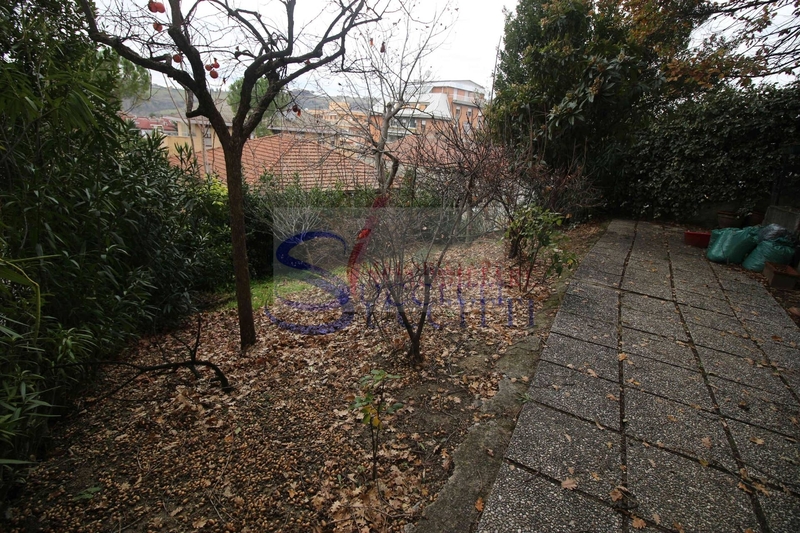 Outside the Apartment has a garden, partly paved, which turns out to be almost a rarity given the location of the property; outside there is a boathouse used as laundry. 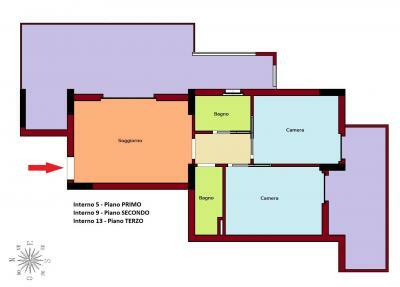 There is also a garage in the basement. 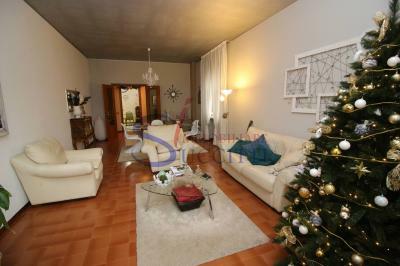 The Apartment is located in a residential area of Teramo, easily accessible and, above all, well served.